Create a social gathering point with an ethanol fire pit! 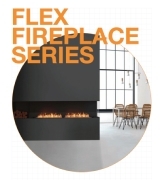 A cosy and warm fireplace will perfectly complement your contemporary indoor or outdoor space. 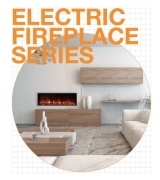 Available in different shapes, sizes and finishes, you're guaranteed to make memories around our ethanol fires. 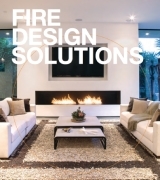 are endless when you use an ethanol fire pit. 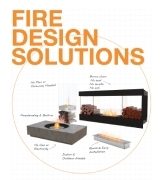 Simply relocate your ethanol fire pit to the outside during parties or festivities. With no installation or building works required, simply unpack, put the fire pit into position, and off you go.